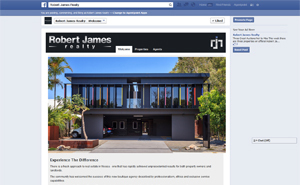 Social media has its place in all real estate agency online marketing solutions. Traditionally, how effective your social media strategy is would depend on the hours you allocate to managing it. However, nowadays due to technology improvements and the advantages of having a Wordpress website, if your social media channels are setup correctly then your presence here can manage itself. Agentpoint can provide support in creating these channels and setting them up so they self maintain themselves. We charge a one off fee of $250 + GST per social media channel to create the pages. Is a must for all real estate agencies. Agentpoint will create the page, adding your branding through out the various areas. 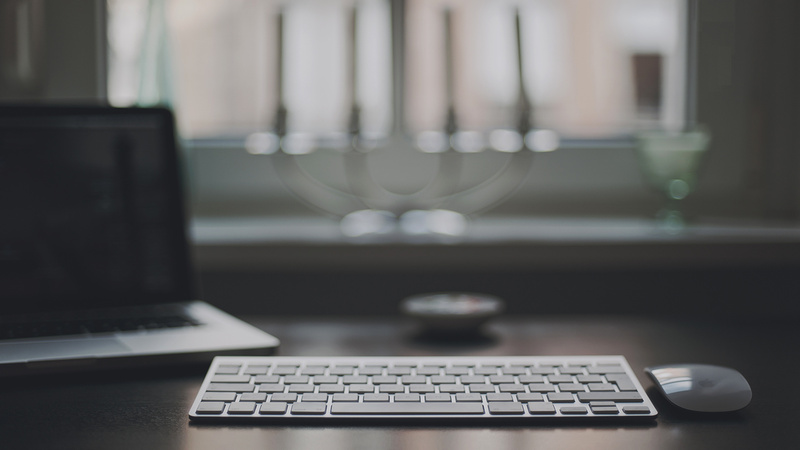 We will hook up your blog and any third party sources of content to feed into the page automatically with links back to your website. If you decide to move forward with the Agentpoint facebook applications then we can configure these into the page. All pages created will then be granted Admin access to your agency. Google + is the sleeping giant in the social media space. All businesses must have a Google + presence as it means their business will appear in Google Places improving SEO and online presence. 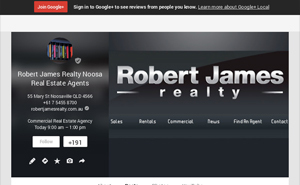 We’ll brand the Google + page and hook any feeds into it providing you with login details. 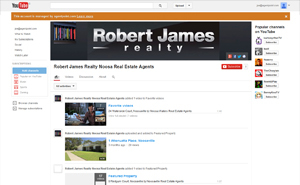 YouTube who is owned by Google is also a great place for a real estate agency to have a presence. If your agency produces any videos for clients or for your branding then these should be added to You Tube. You can then pull the videos from You Tube and add them to your website or blog and have them feed automatically into your Facebook Page. The latest and one of the most popular Social Media channels, Pinterest is the YouTube for sharing and viewing images. 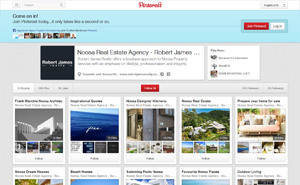 It compliments a real estate agency, as high quality property images can be shared easily within Pinterest. We can create your Pinterest channel and setup your Pinterest Boards so you can easily start adding Pins. We can help with setting up your LinkedIn profiles for your agency or staff members. 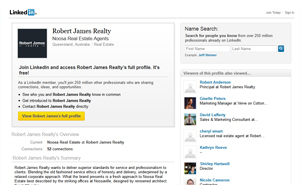 LInkedIn is an online rolidex and a great way to Network with other people. Twitter is a great way to keep updated quickly around information and events. Although its relevance to the real estate industry is limited, it is still seen as one of the top 5 social media channels. 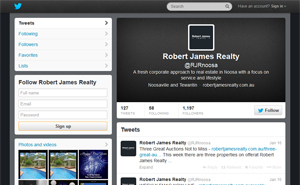 We can create your profile and adjust the branding to ooze your corporate identity.